Get cheap deals, sweet treats at the World Travel Lifestyle Expo happening on April 5 to April 7, 2019 at SMX Convention Center, Mall of Asia, Pasay City. 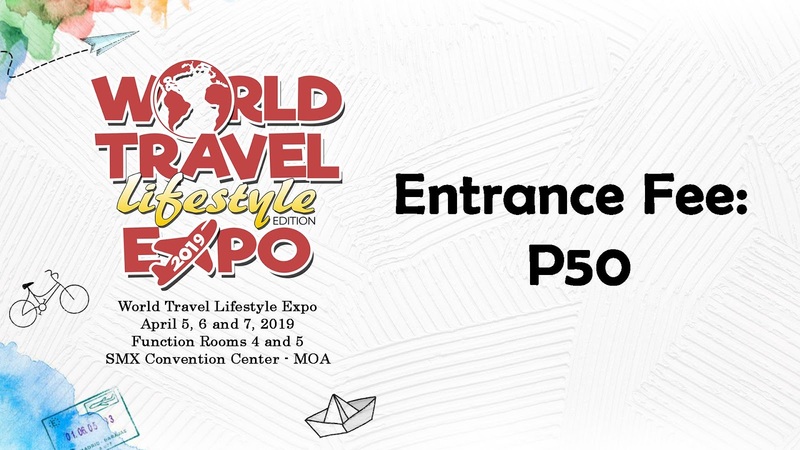 Affordable Entrance Tickets for the World Travel Lifestyle Expo 2019! Register online HERE to get entrance ticket discounts!